Philanthropy can be measured and demonstrated in many ways: from large gifts to first-time gifts and everything in between; from mentoring to partnering; and from volunteerism to leadership. We celebrate all those who support the vision and mission of Franklin & Marshall College, including our most loyal donors, who demonstrate their generosity through consistent support of the College. More than 20,000 alumni, parents and friends have made at least one gift in the last five years, while nearly 4,200 have made gifts to the College every year during that same period. This unwavering dedication reflects both the outstanding character of the individuals in our community and the collective significance of the Franklin & Marshall undergraduate experience. Whether you give regularly or are interested in making a gift to the College for the first time, we thank you for your support. Explore below to learn how you can become part of Franklin & Marshall's legacy. 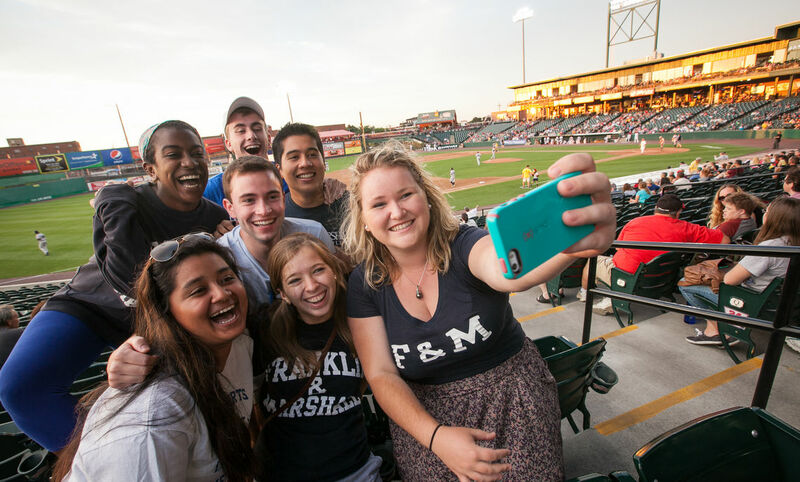 Every gift to the Franklin & Marshall Fund is vital to every aspect of the F&M student experience — supporting close student-faculty collaboration, energizing campus life, extending financial aid to talented students, expanding programs for student-athletes, promoting ongoing opportunities for learning and discovery, and preparing students for life after college. 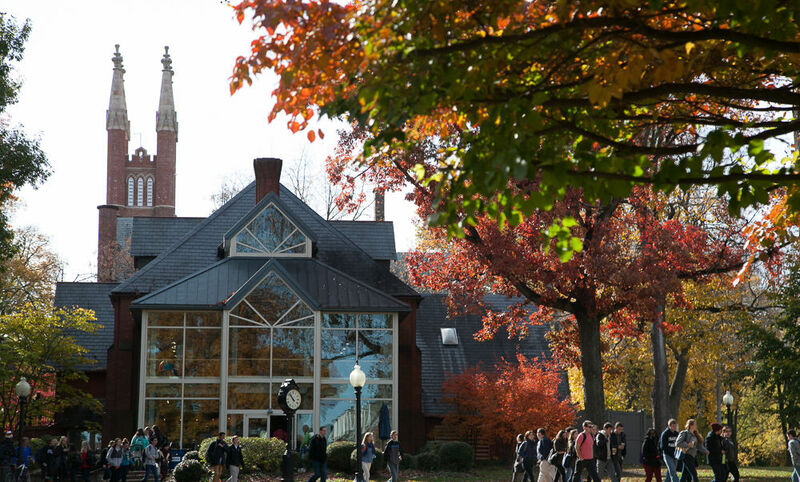 In short, the Franklin & Marshall Fund provides the resources necessary to sustain the College and its mission of excellence in undergraduate education. The generosity of Franklin & Marshall’s alumni, parents and friends reflects their unwavering belief in the College’s mission, helps to preserve the legacy of opportunity available to past, present and future students, and sustains the College’s tremendous momentum. Regardless of whether your gift is unrestricted or designated for a specific purpose, your support for the Franklin & Marshall Fund will propel us to a greater future than would otherwise be possible. Visit our complete listing of Affinity Groups. If you are interested in giving to or in honor of a particular program, please contact Director of Class and Affinity Giving Christine L. Kmieczak at (717) 358-4795 or christine.kmieczak@fandm.edu. The Diplomat Athletic Club (DAC) fosters excellence in Franklin & Marshall athletics by expanding opportunities for student-athletes to develop leadership skills, cultivating loyalty among student-athletes, alumni and friends, and securing the financial support necessary for maintaining and enhancing the caliber of F&M's athletic programming. DAC supports student-athletes by sponsoring training trips, investing in new equipment and facilities and creating an environment where the values of teamwork, determination and commitment to excellence continue to take precedence. Gifts to DAC—which can support athletics in general or a program of your choice—allow F&M to create champions not only in the final game or overtime, but also on the practice field, in the off-seasons and in their daily lives. For more information, contact Director of Athletic Advancement Katie Crowe Wood at (717) 358-4834 or katie.wood.@fandm.edu. 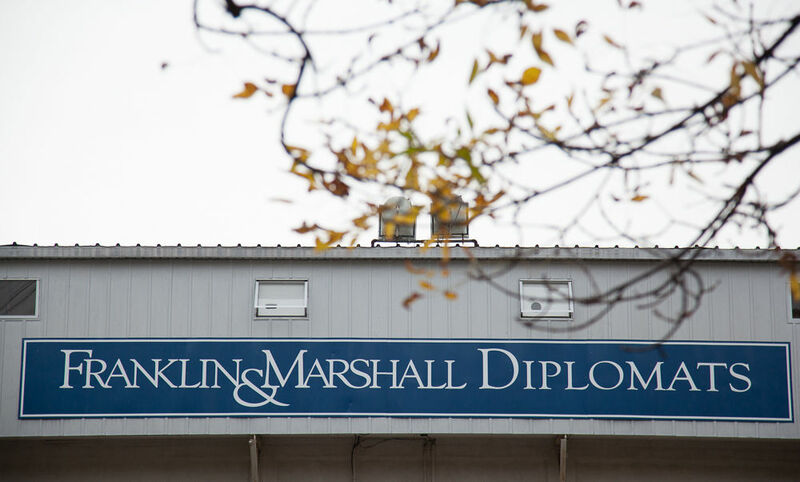 Graduates of the Last Decade, our GOLD alumni, represent nearly 20 percent of the Franklin & Marshall alumni population. 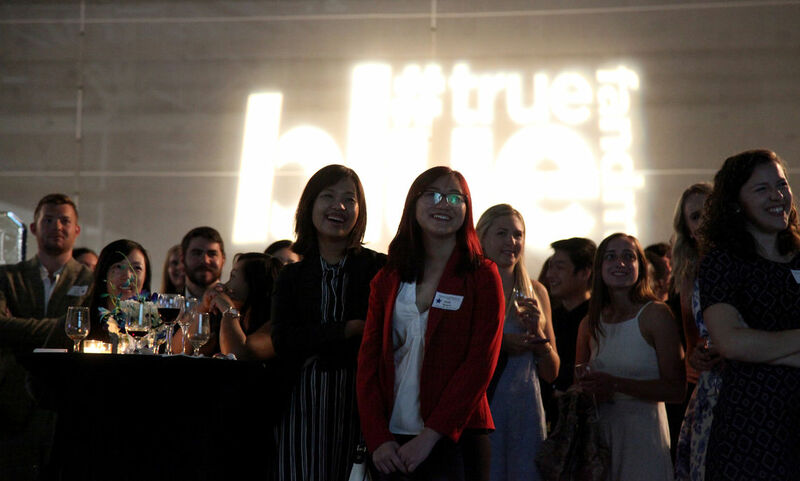 As the future of F&M’s alumni body, your input and support are essential to the life of the College. 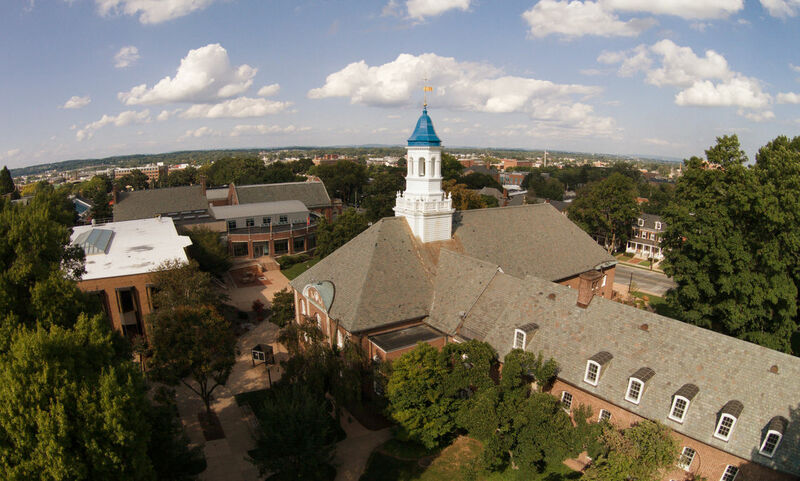 A strong alumni giving rate directly contributes to the opportunities available to current and future F&M students, and plays a critical role in bolstering F&M’s standing among the nation’s best liberal arts colleges. To learn more or get involved, contact Assistant Director of Student and Alumni Engagement Jake Ehleiter '09 at (717)-358-4711 or jehleite@fandm.edu​. 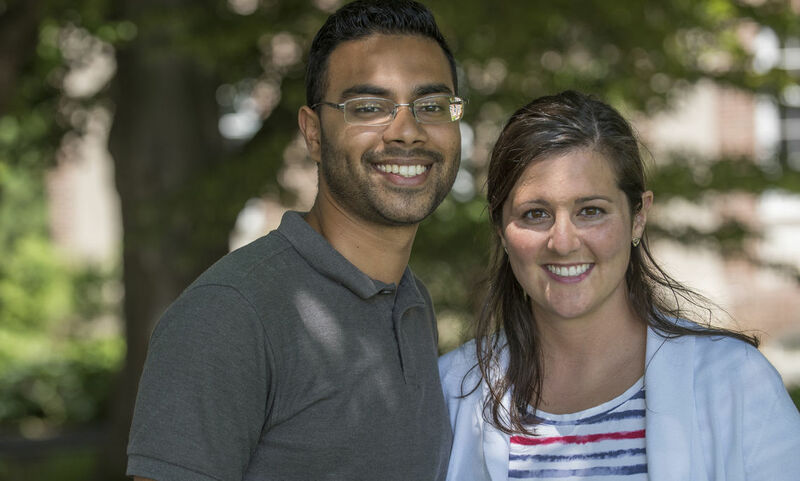 The Senior Campaign is a long-standing tradition at F&M, inviting seniors to make a gift to the College that creates a lasting legacy for future F&M students. This is an opportunity for current seniors to contribute to a collective class gift and to take their first steps down the path of philanthropy. The Senior Class Gift is a perfect way to express gratitude for your F&M experience, while also making sure that this experience continues for generations to come. Head on over to the Senior Campaign headquarters to learn more and get involved! Annual Giving volunteers are a vital part of our fundraising efforts. Each year, dedicated alumni volunteers work to contact friends and acquaintances whom they met through activities and events at F&M in order to solicit and express appreciation for gifts. These connections emphasize the personal impact of giving, for both donors and the recipients of our donors' generosity. We are grateful for the dedication and loyalty of both our donors and our volunteers. If you are interested in volunteering your time in this way, contact Director of Class and Affinity Giving Christine Kmieczak at (717) 358-4795 or christine.kmieczak@fandm.edu.